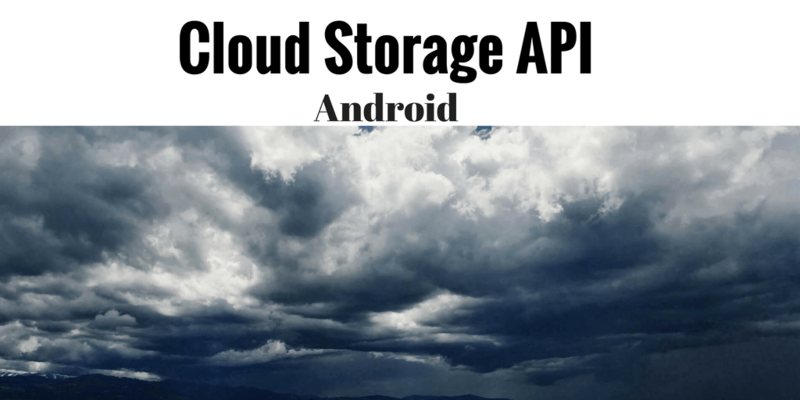 Android cloud storage API is a set of API exposed by a cloud storage providers. These Android cloud storage APIs enable an Android app to download and upload files and manage remote files or directories. These set of API are coupled with cloud providers and each provider has a specific set of features. The result is that if we want to use more that one cloud providers we have to support different API. To overcome this problem, CloudRail developed an interesting Android library. It abstracts multiple cloud provider API providing a single unified interface. All these features are free. With CloudRail Universal API it is possible to perform several remote file operation. we can rename a file, upload or download a file, delete a file and so on. The same operations are performed on the remote directories. All these in the same way independent from the provider used. Now we are ready to use the library. 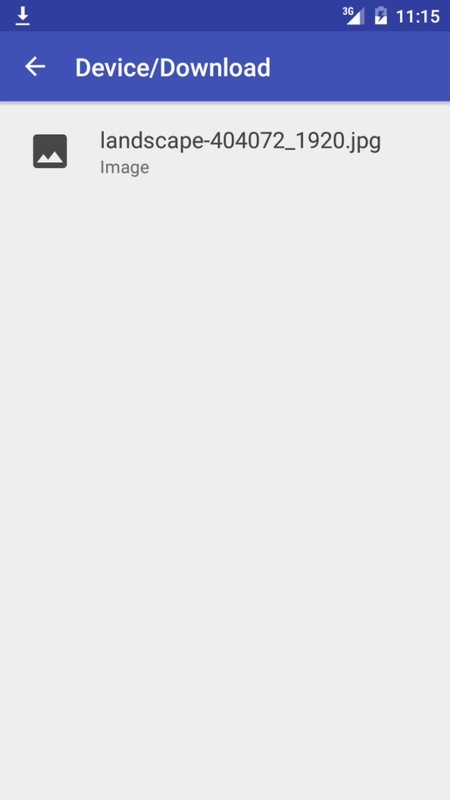 To explore this library we will develop an Android app that uploads a file. In this way, we can realize how simply is switching between different cloud storage providers. Before developing the app, it is necessary to configure it using cloud provider web interface. Every provider has a different method to authorize an app, but the idea is always the same. 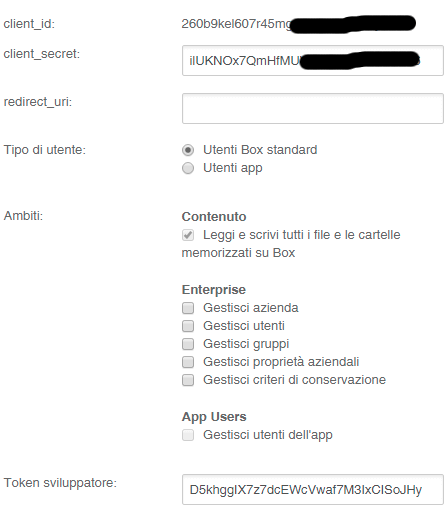 We have to create a clientId and a secret key so that the app can access the cloud data. Done! !..Now we can access the cloud storage files and directories. 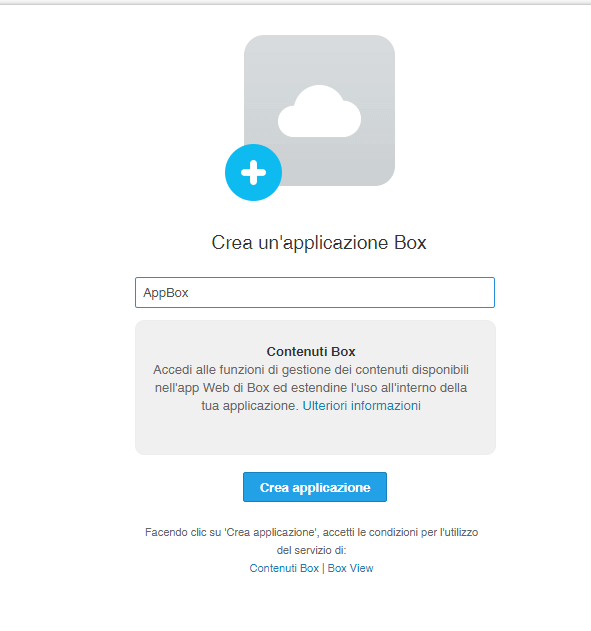 As you can notice, we don’t have to know how to use specific API provided by Dropbox but the CloudRail Unified library abstracts it. Cloud Universal API supports other kinds of cloud storage like Google drive and Onedrive. The mechanism is the same shown above. 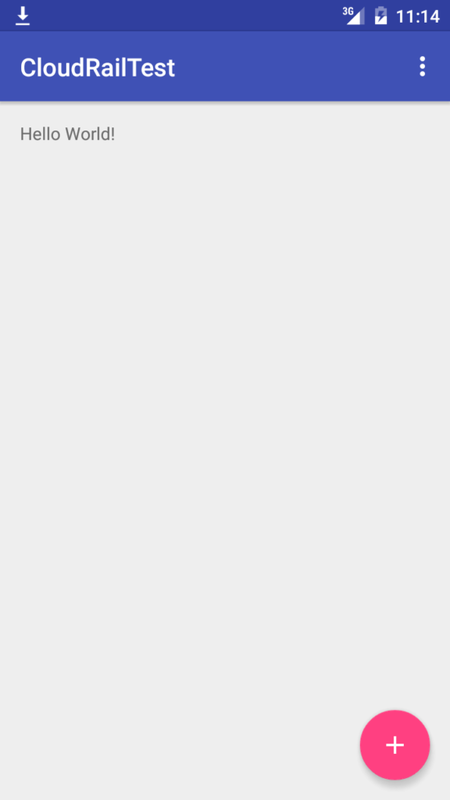 When the user touches on the filename, the app starts uploading the file to the cloud. As you can notice it is very simple to change the Android cloud storage provider. The interesting aspect is that is possible to perform other file operations in a transparent way. 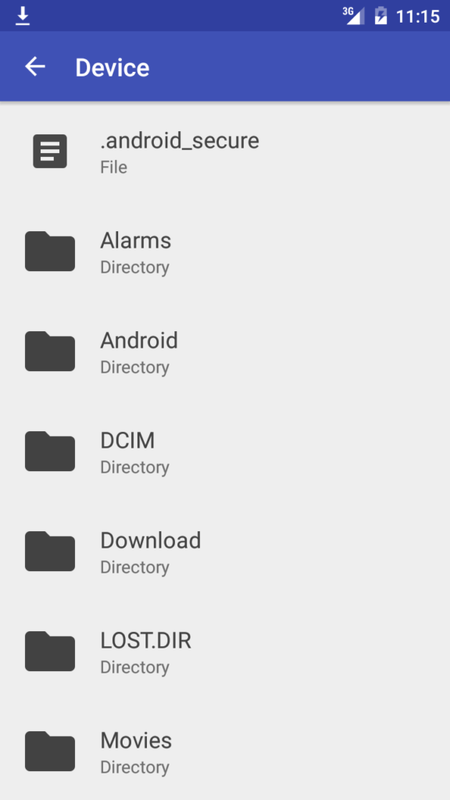 At the end of this post, you know how to use Android cloud storage API and how to manage remote files and directories. 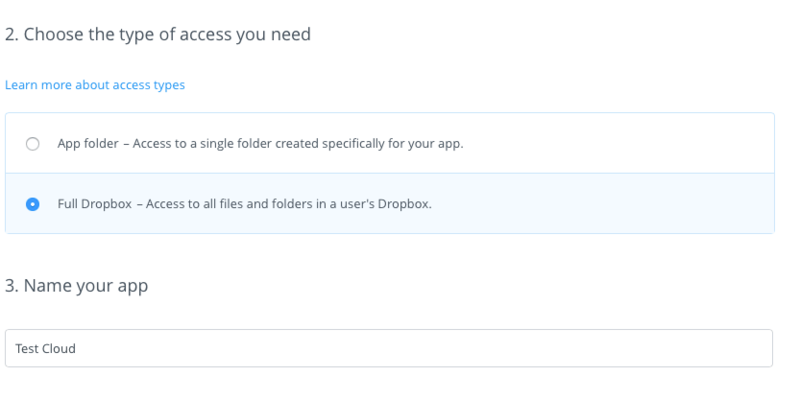 Comment below and let me know if this tutorial helped you somehow to manage cloud file using storage API.